Microsoft has revised Windows Store policy to remove emulators. The new rules bar any applications that emulate preexisting game systems, resulting in the removal of a popular program that supported games from Nintendo and Sega consoles. The new policies explicitly disallow emulators on “any device family.” It’s a wide reaching change that stymies emulation efforts on Windows 10, Xbox One, and mobile devices. The policy was amended on March 29th and is just now affecting applications in the store. One of the emulators getting the axe is the NESbox Universal Emulator. It supported ROMs from the NES and Super Nintendo as well as the Sega Genesis. 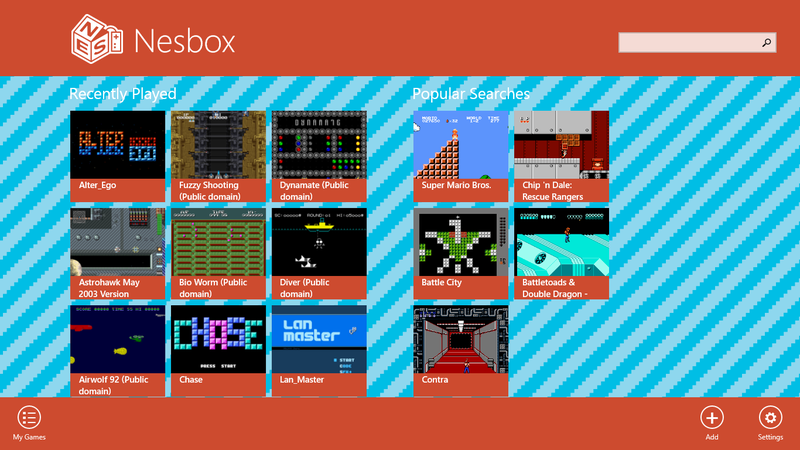 The Universal Emulator has something of a history with Microsoft. Last year, it found its way through the certification process and ended up on the Xbox One storefront. A few days later, it was removed. A similar situation occurred with the Nintendo 64 emulator Win64e10. Game companies have taken icy positions towards video game emulation, which allows games to be played on hardware other than their original platform. Nintendo’s FAQ page on the subject equates it with crimes like counterfeiting and piracy. Emulators have never been found illegal in a court of law. Emulation has formed a cornerstone for preservationists looking to keep older games alive as physical media deteriorates and provides a platform for games that can no longer be played on their original systems. Blocking them from Microsoft storefronts makes it slightly harder to play older games. Then again, there’s always Google..